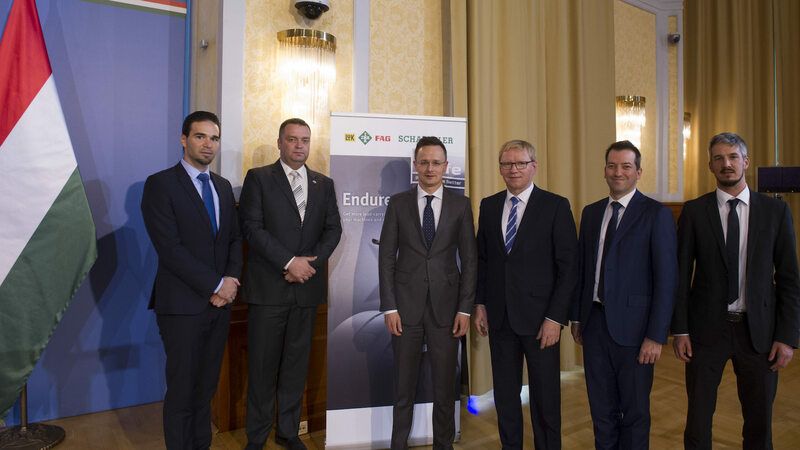 FAG Magyarország Ipari Kft, a Debrecen based member of the Schaeffler Group, is to increase its manufacturing capacity with a greenfield site investment. The foundation ceremony is expected to take place before the end of the year, with the first products rolling off the production line and delivered in the second half of 2017. 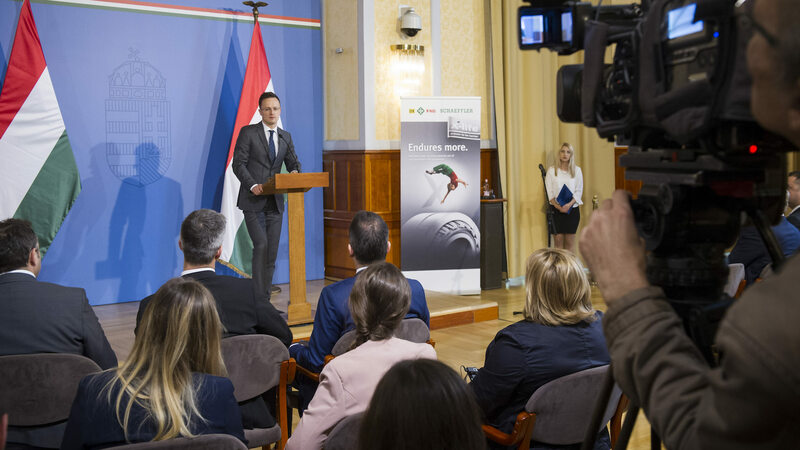 With the active support of the Hungarian Investment Promotion Agency (HIPA), the investment project of HUF 25 billion is expected to create 510 new jobs in the following years, and FAG may become the largest employer in the region. 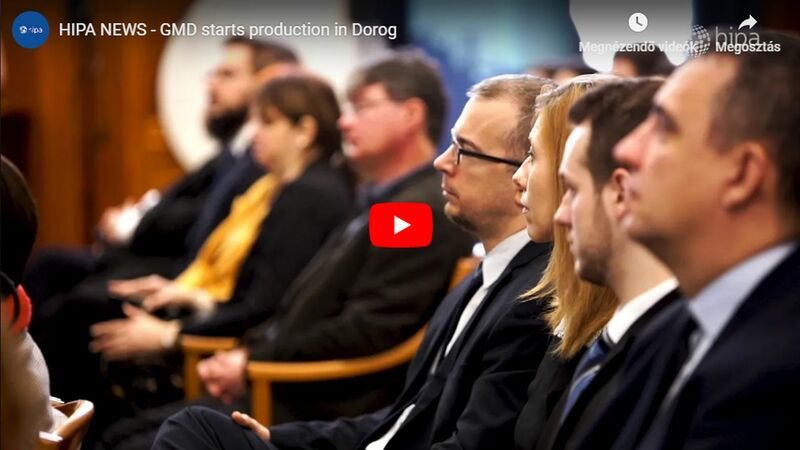 The project is also supported by the Hungarian government. Schaeffler Group is a global integrated automotive and industrial supplier. The company group makes a key contribution to “Mobility for tomorrow” with high-precision components and systems in engine, transmission, and chassis applications as well as rolling and plain bearing solutions for a large number of industrial applications. 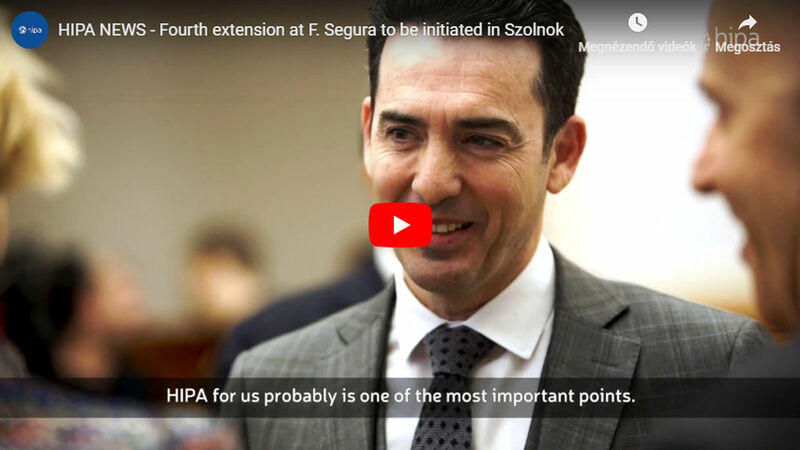 Founded in 1999, FAG Magyarország Ipari Kft now launches this major capacity improvement project in response to increased demand for roller bearings in recent years. The new greenfield plant, equipped with the latest technology, is going to manufacture roller bearings. The application of new manufacturing technologies may lead up to 50% increase in production volumes. 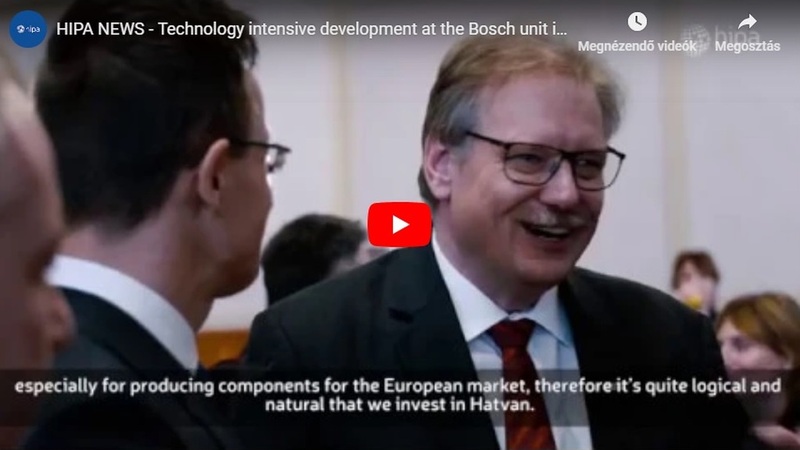 Germany has been a key economic partner of Hungary for many years, as evidenced by high foreign trade volumes and around 6,000 German companies that operate in Hungary and employ 300,000 Hungarian people. In 2015 27.3% of Hungarian exports went to Germany, and 26% of all imported goods were of German origin.